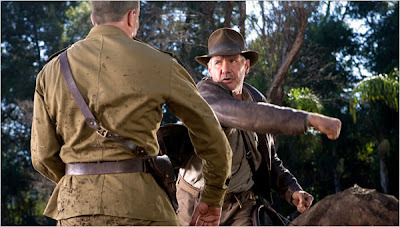 Eric Harrison and I join forces, kinda-sorta, to preview the new Indy movie in The Houston Chronicle. If this goes over well, we'll try our luck as the next WWE tag team. Hmmmm. Maybe we could call ourselves Critical Mass?